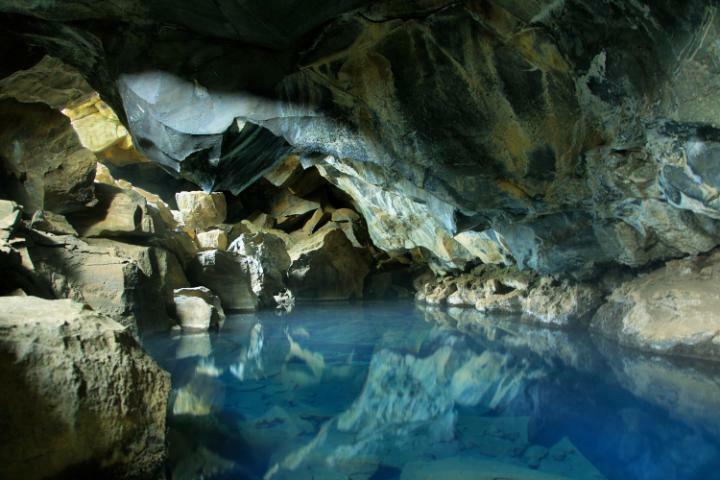 Those otherworldly landscapes beyond The Wall are actually just a three-hour flight from London. Producers made do with artificial snow in season one, but have relied on the wilds of Iceland ever since. Lake Myvatn, near the town of Akureyri, is where Mance Rayder’s wildling army makes camp in season three, while the nearby cave of Grjotagja is where Jon Snow and Ygritte sleep together. Vatnajokull, Europe’s largest glacier, also appears. Regent Holidays (0203 733 4931; regent-holidays.co.uk) offers five-day tours, visiting key locations from the series, from £950pp, including flights and b&b accommodation.